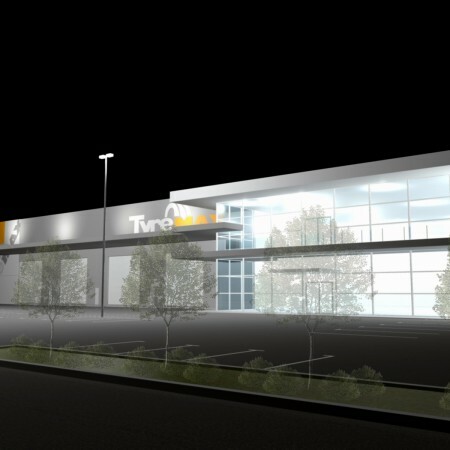 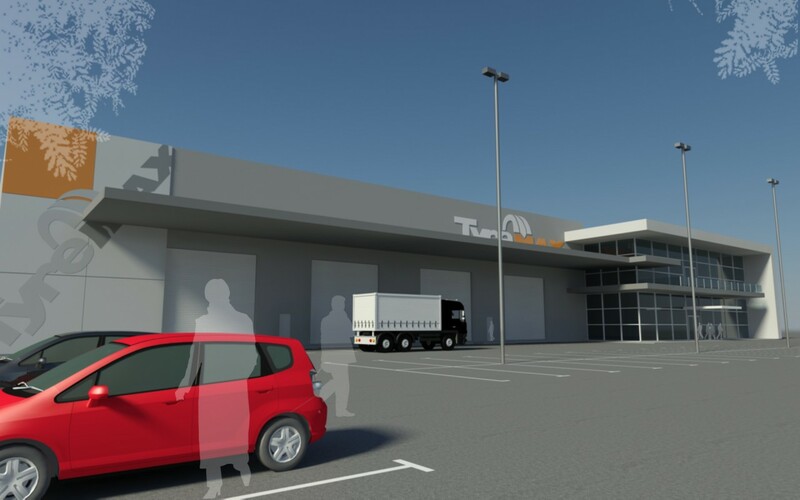 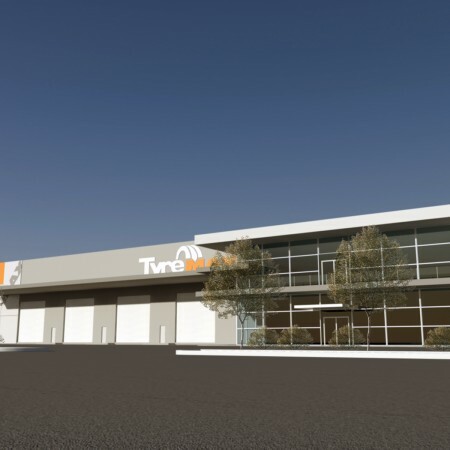 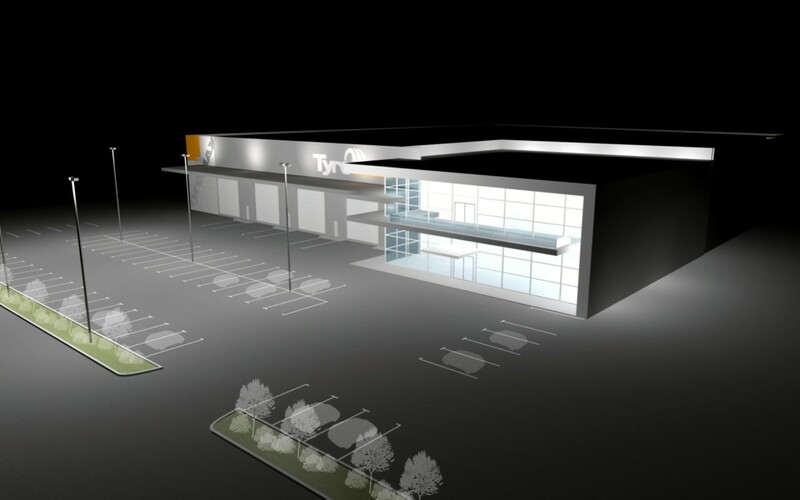 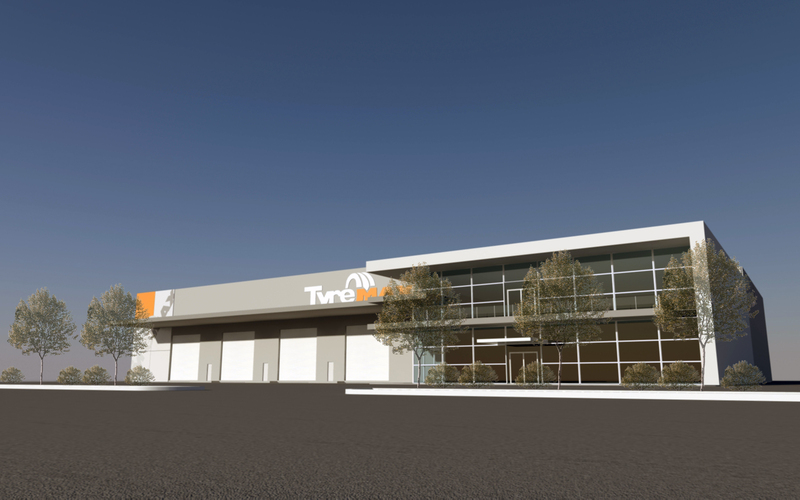 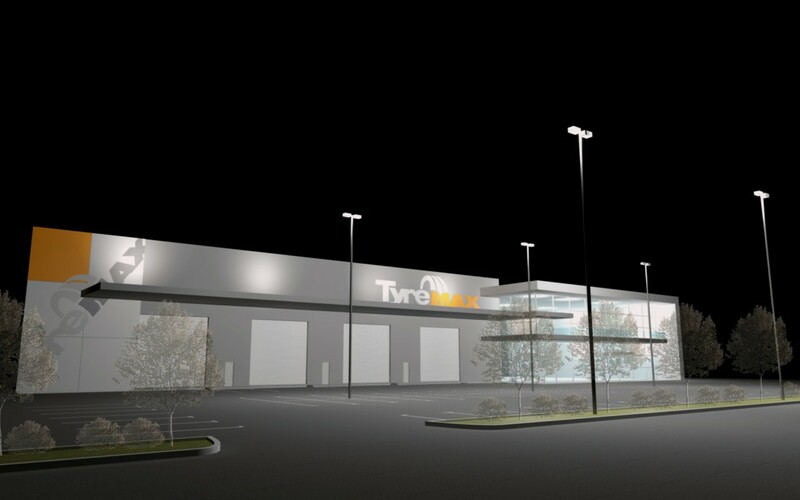 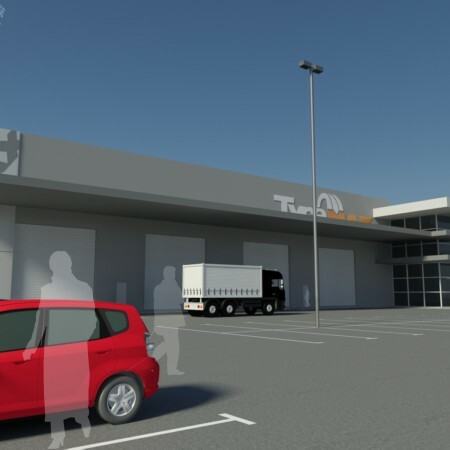 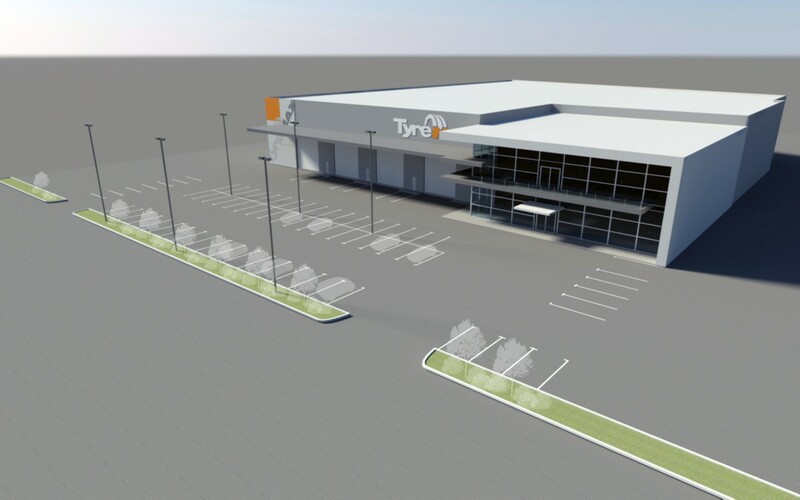 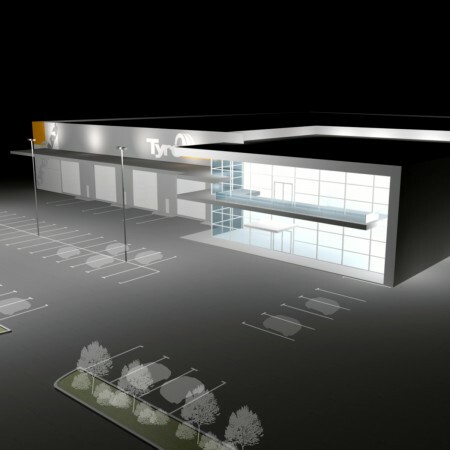 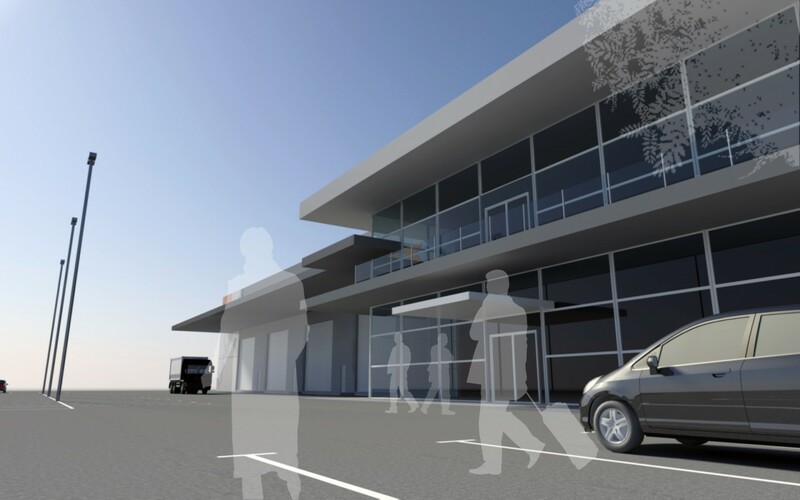 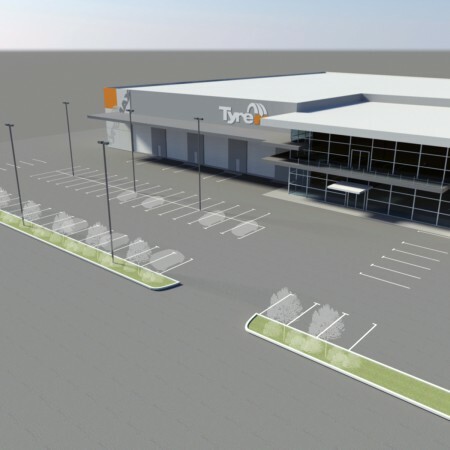 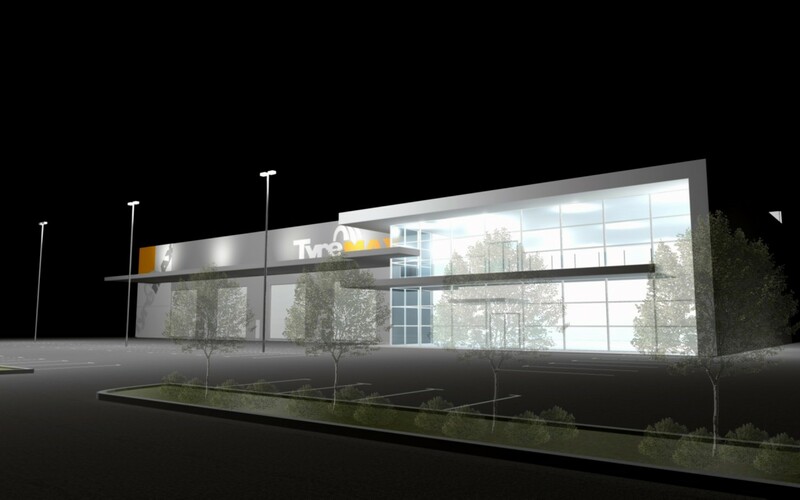 The proposed development was a distribution centre for a tyre supplier. 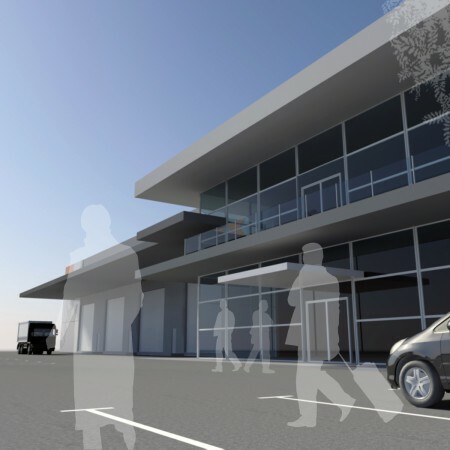 Other than the usual warehouse for storage of stock, there was a proposed attached office block for its headquarters. 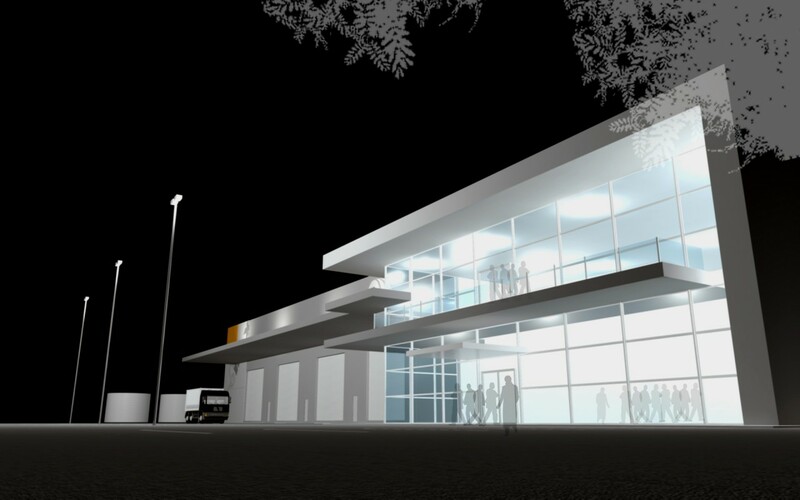 The design intent was for the façade of the office building to be as transparent as possible to be in contrast to the solid warehouse walls. 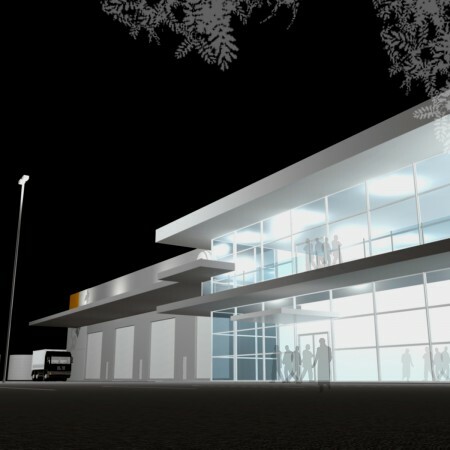 This provided a more inviting approach to the administration building by customers and visitors. 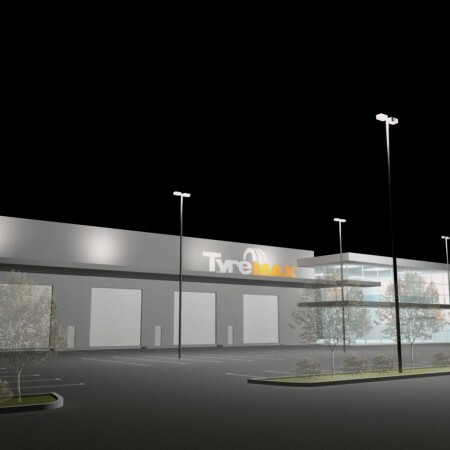 Inspiration for the materials and colours were inspired from the company’s logo.